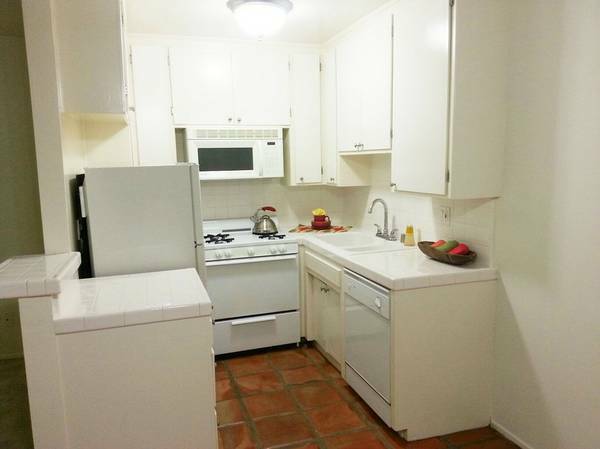 Live a life of luxury at Federal Avenue Apartments in beautiful Los Angeles, California. 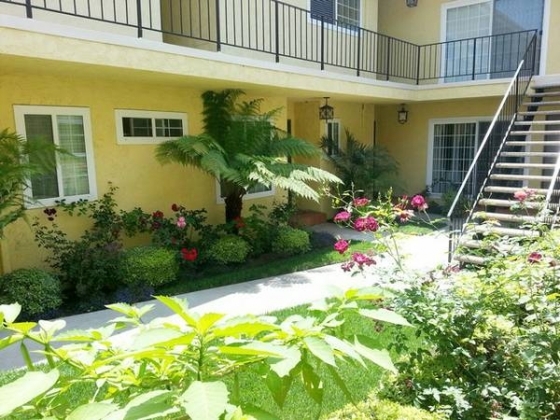 Our luxurious apartment home community is located just off the 405 freeway near great schools and public parks. Nearby, you\\\'ll find fine dining, shopping, and great entertainment hot spots that you\\\'re sure to enjoy. Come home to Federal Avenue Apartments today. We offer all the apartment living options you need while providing the community features you\\\'ve come to expect from your apartment home community. Easy access to freeways and shopping, high speed internet access, covered parking and an onsite laundry facility are just some of the great features offered at Federal Avenue Apartments. Take a look at our photo gallery today! 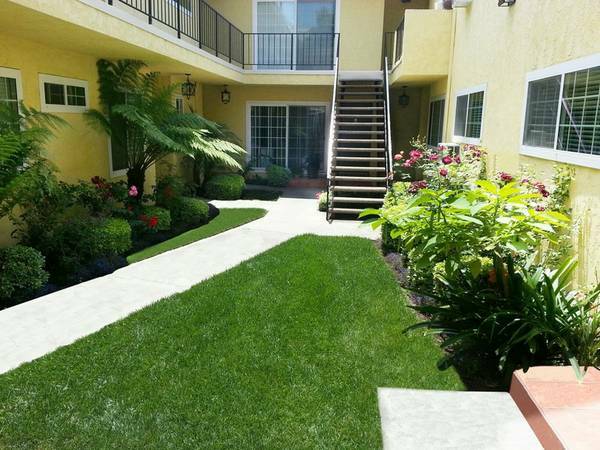 - Moments to the 10 and 405 Freeways, Olympic Blvd, Malls, Restaurants and Schools. 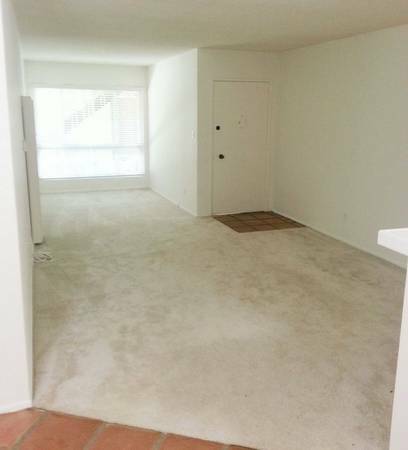 - Close to Mar Vista, Santa Monica, Brentwood, Century City, Westwood, Beverly Hills and Cheviot Hills. - 12 Months Preferred. Other Lease Terms May Be Considered. - Cats welcome with additional deposit. - Pets Upon Approval. Call for Details And Restrictions. 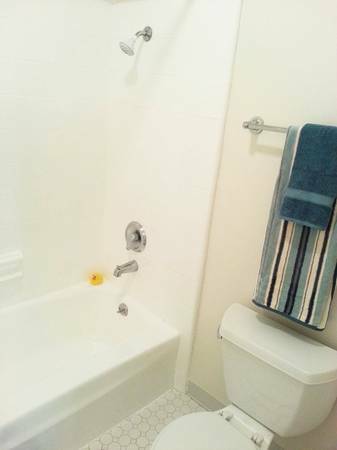 - Any Interior Pictures May Not Be Of Exact Apartment Home. - Square Footage Is Approximate.